You may be considering shipping your loved one's remains to another state or country. 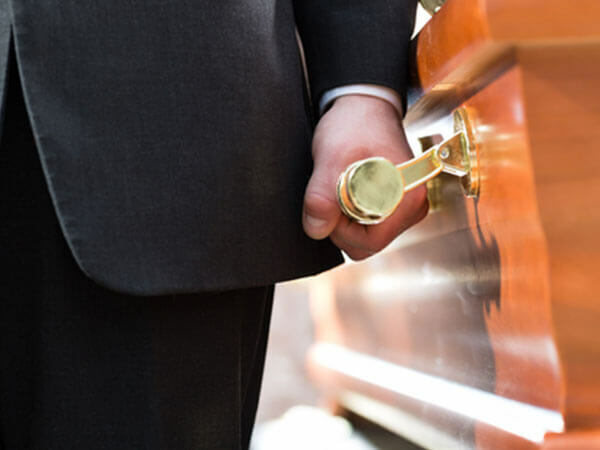 Perez Funeral & Cremation Services will put together the proper documentation based on the state's or country's requirements, so that the transport is quick, secure and worry-free for the client. We can handle paperwork in any language and will cater the transportation based on your individual needs. We have contacts in all cities, including consulates and embassies, and will coordinate the transport of human remains to and from any location in the world.